ADULT EDUCATION & REFUGEES. One and a half years after the climax of the so-called “refugee crisis”, people are still fleeing Syria and the conflict zones in the Middle East in great numbers, searching a safer life in Europe. The inclusion of the newly arrived and a certain hopelessness regarding this challenge have dominated the political debate for the majority of this period. 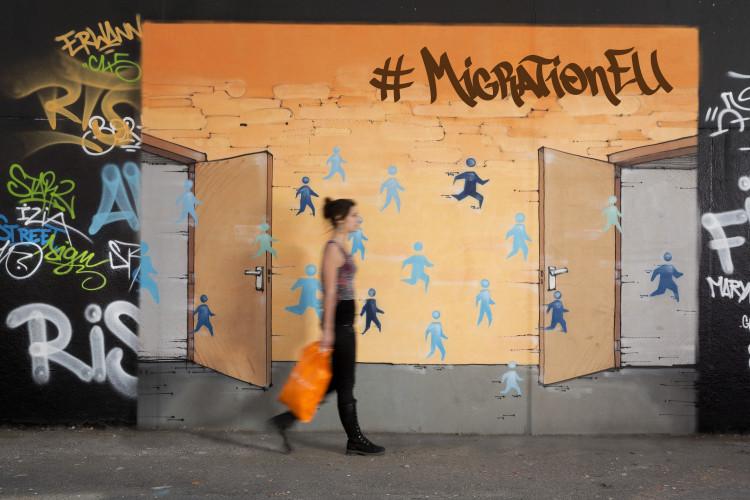 What can adult education do to include refugees and migrants in society? A policy debate organised by EAEA in September searched for answers. 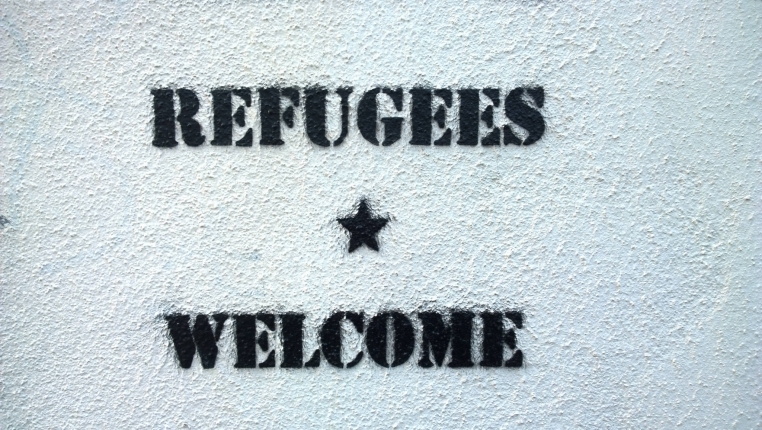 “The refugee issue concerns us all. There are no results if we work on the fringes of the community. If we want to achieve something, we must work with both sides, with those who are arriving and those who are receiving,” said Liliana Rodrigues, Member of the European Parliament (S&D). She appealed to governments to reinforce their adult education policies. Thomas Huddleston from the SIRIUS Network said that diplomas and qualifications obtained outside of the European Union were still often not recognised. In an unparalleled project in Lower Saxony, adult education organisations wanted to tackle this issue. Within a few months after the first arrivals, they built up working adult education structures that offered more than 200 courses to over 3000 participants, and at the same time trained almost 60 cultural mediators. “This was only possible with the back-up of the regional government,” emphasised Stefan Grande, whose organisation Arbeit und Leben was coordinating this project. Maja Avramovska from DVV International underlined the pivotal role of the cooperation between governments and NGOs. Hatay and Gaziantep in the South of Turkey, where a large number of the 2.7 million Syrian refugees received by Turkey live, were the venues of a project that aimed to introduce adult education in refugee camps. “We opened the learning centres also to the Turkish population in these regions as there was demand for it. Including the local communities was crucial for the success of the project,” she said. “The participants of our courses are refugees and members of the local communities. They learn about and from each other and create a new social environment,” said Trine Bendix Knudsen from DAEA about the experience from her country, Denmark. In the Danish model – as in many other European countries – adult education centres often offer a first shelter for newly arrived people. Even so, there are limitations to what they can do; successful initiatives depend on a close-knit network with social, psychological or health providers. “Instead of asking people to come to us, we go with our participants to places where everyday life is happening,” explained Elisabetta Degli Esposti Merli from Lai Momo the pedagogical approach of a project in Italy. Linda Ravo from DG Justice of the European Commission expanded on the legal framework of the EU for migration, asylum and inclusion. “Inclusive education and training play a strong role for social cohesion. They foster belonging of newly arrived people and understanding of the new cultural environment. Education can empower people from socially disadvantaged backgrounds,” she stressed. “We want to be part of society. Stop wasting our time and skills,” said Mohamad Al Kour, a refugee from Syria and volunteer at EAEA. “Real inclusion could be a win-win strategy for Europe. We want to learn, work and fully contribute to society,” he said, giving a voice to the needs of refugees. EAEA will continue to work on the topic of refugees and migrants in 2017. “Adult education and refugees” was also the topic of the 2016 edition of the EAEA Grundtvig Awards. ADULT EDUCATION & REFUGEES. Thousands of refugees and migrants living in Europe are with disabilities, and their situation is often not very well known. How can adult education ensure successful integration of refugees into society in the long term?